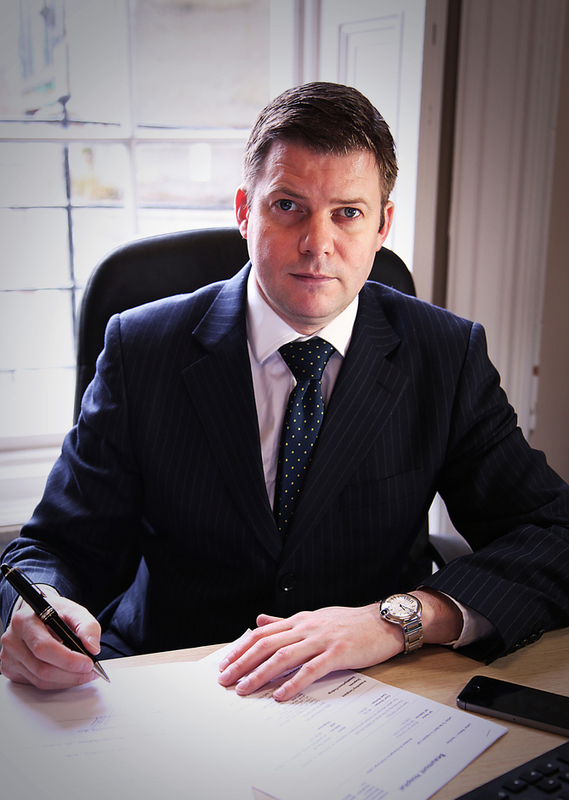 One of our dedicated solicitors will contact you within 30 minutes! Thank you for your submission we will be in contact shortly. Contact us by submitting the below form and I will call you back as soon as possible to discuss your matter. 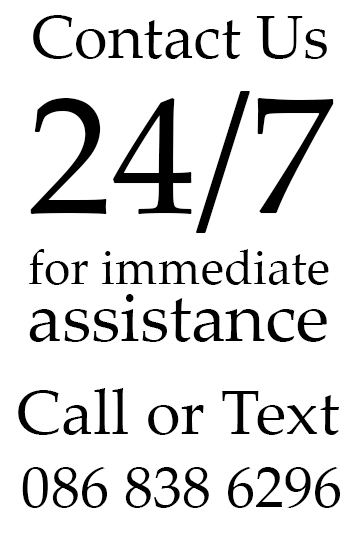 If your matter is urgent please call my 24 hour mobile number at (086) 8386296 or send a text to receive a call back.